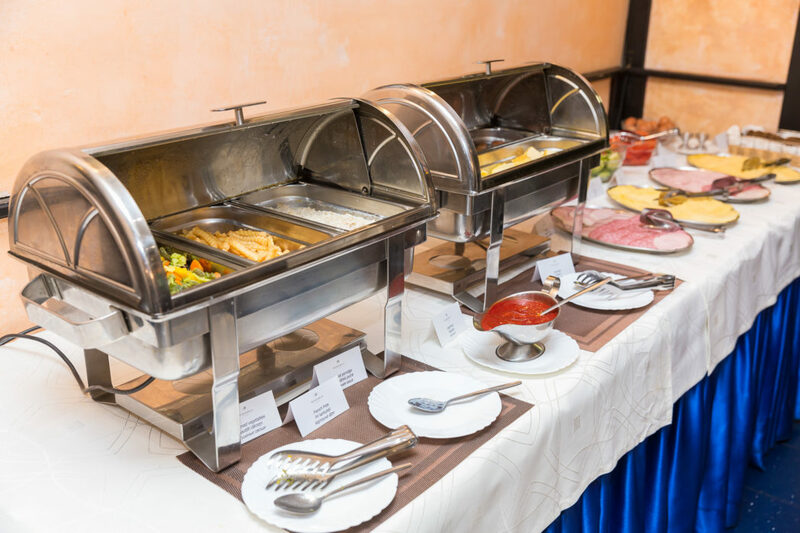 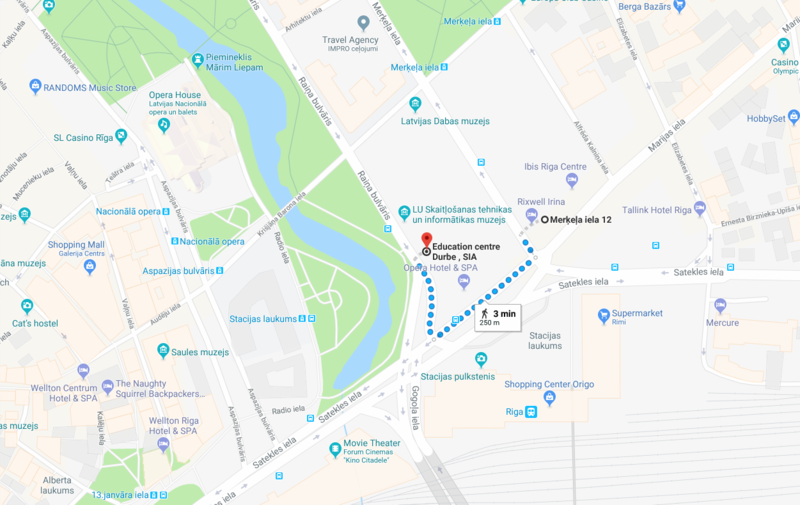 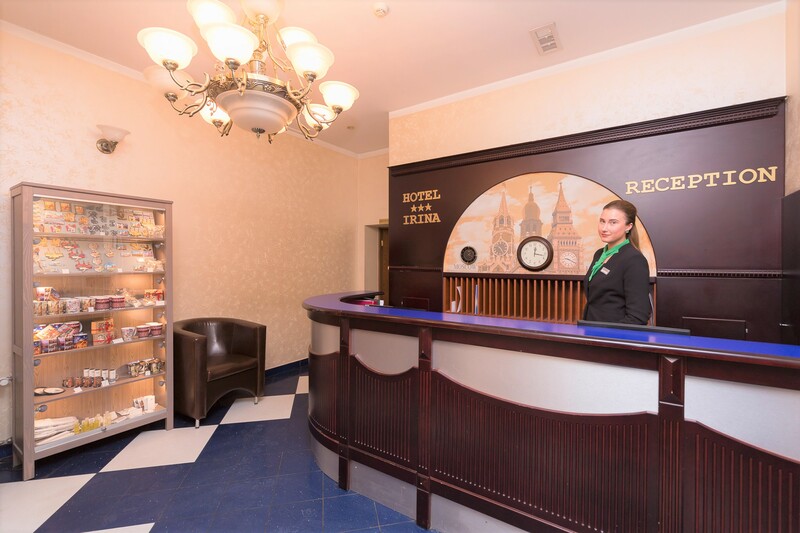 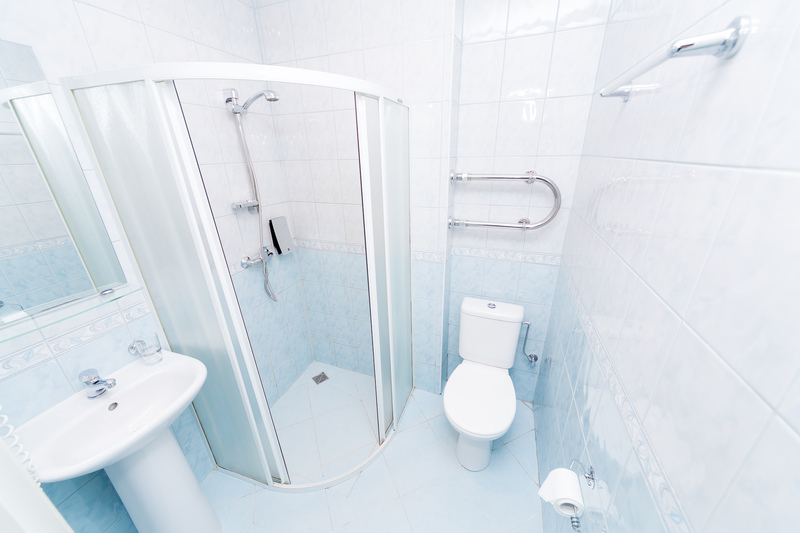 If you wish to stay at a hotel during your Russian language course in Riga – Rija Irina Hotel will be just right for you! 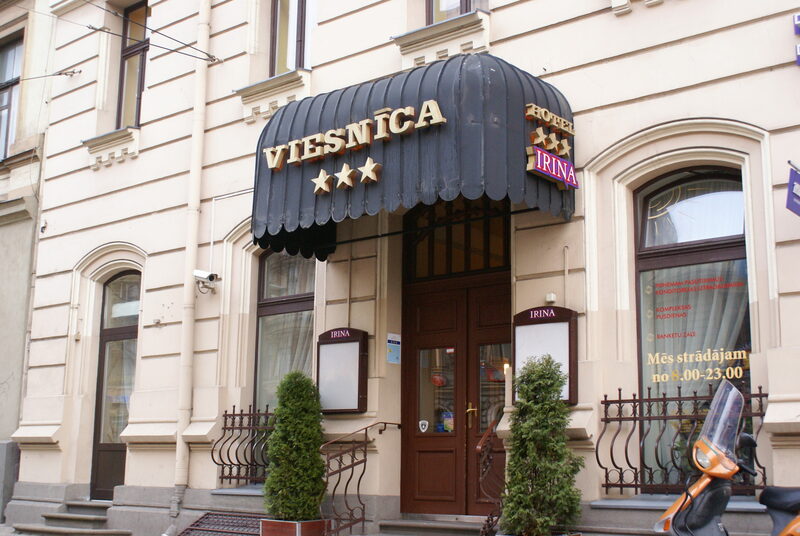 You’ll find the hotel in the city centre of Riga. 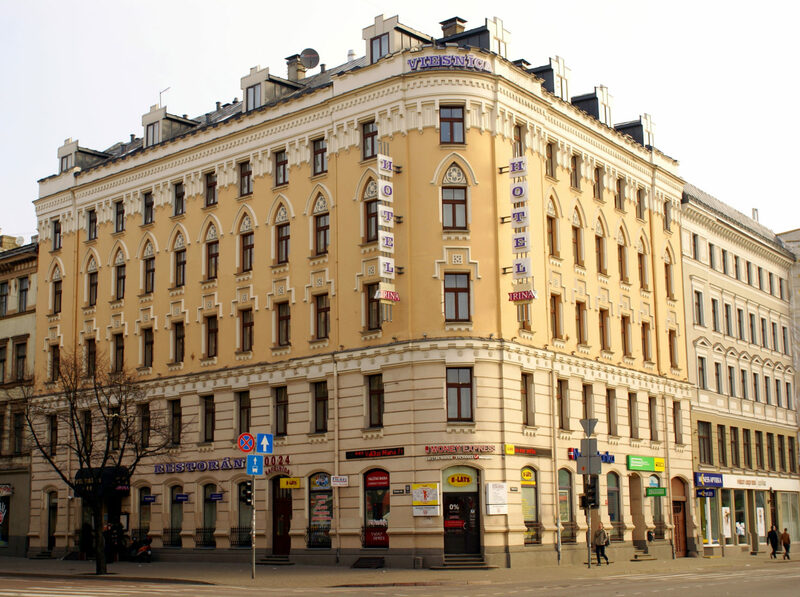 Nearby there is Russian Language Academy Durbe, the Central Railway Terminal and shopping mall Origo. 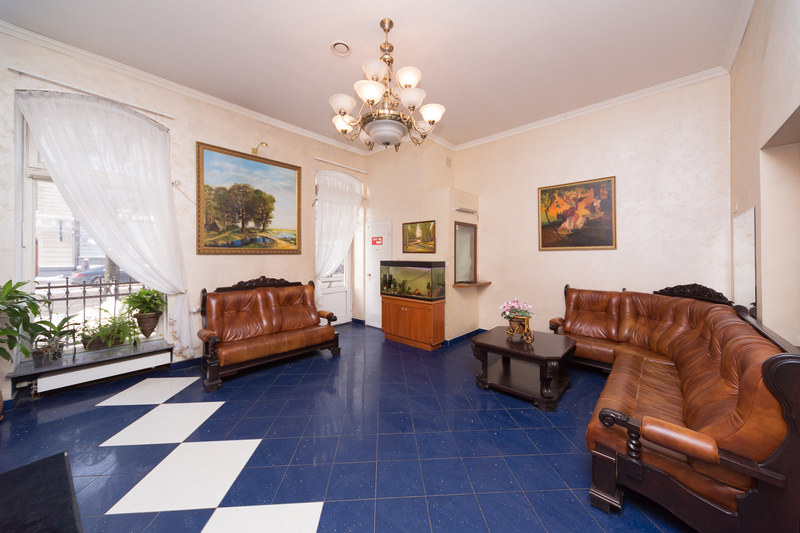 All the significant Old Town’s cultural and historical objects are only 5 minutes’ walk away from the hotel.